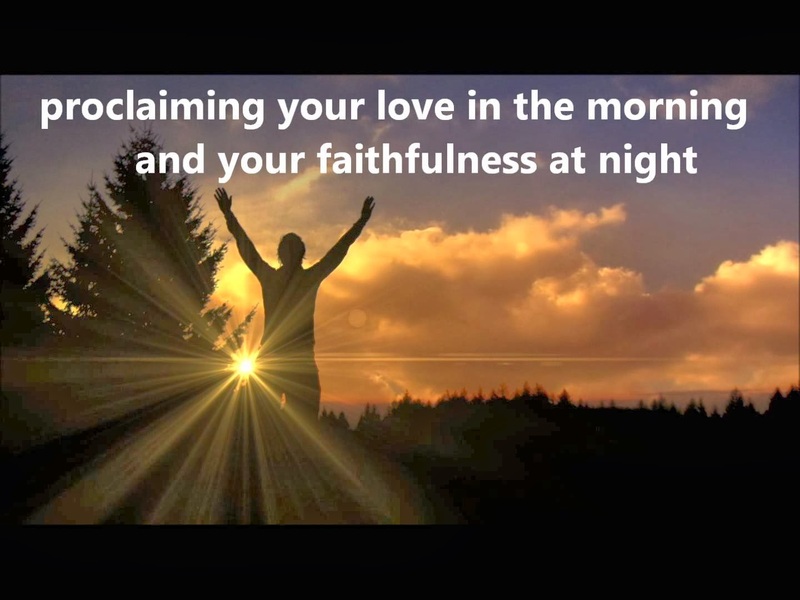 Apostolic Titbits: With A Thankful Heart, Are You Praising God Daily For His Gifts? With A Thankful Heart, Are You Praising God Daily For His Gifts? If You Walk, See Or Hear, Have You Been Thankful And Praising God For It? Many times we compare ourselves with others and tend to lust for something we do not have. This is being unthankful to God for who He has made us to be. All discontentment in life come from the heart that has found no reason to thank God for anything and everything. As we have seen in the above story, if only we can realize for a second to remember how God has gifted us with a feet to walk to our destination, eyes to see the world around us and ears to hear the melody of birds and words of everyone around us, we will have reason to thank God even if we have the gift of one or more of the above ability to experience this gift of life. May our hearts be filled with praise and thankfulness for who He is and what He has done for us unconditionally. 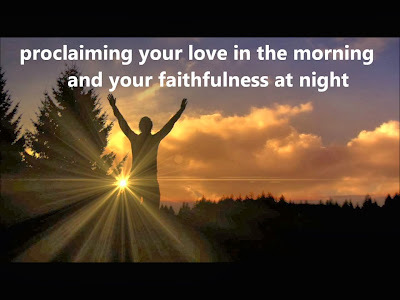 Pray With Me : "Dear God, please give to me a thankful heart—a heart to remember your lovingkindness every morning and your faithfulness every night—and that your blessings are new every morning and your faithfulness is unto all generations. And above all else beside I thank you with all my heart and soul that your 'so great salvation' and gift of eternal life has been given to me and also to 'whosoever will may come.' Thank you for hearing and answering my prayer. Gratefully, in Jesus' name, amen." Pastor Abraham, keep up the good work! it may seem people do not read this as there are no comments or not many members to this blog but I know many have stumbled upon it just like me and HAVE BEEN REFRESHED IN THE SOUL! and left with hope. I praise the Lord God almighty for he is good. He is a God of order! !